In this article we explain the different options for signing up to Kiwi. 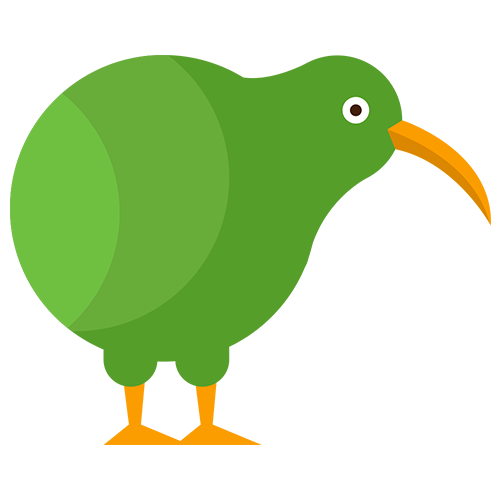 Before you can benefit from using Kiwi you will have to create an account by signing up using your email address or your slack account. The easiest way to get started, is by adding Kiwi to your company's Slack-Team. Just click on the "Add to Kiwi" Button in the signup form on our website and follow the few easy steps to complete your registration. This will add all users of your Slack Team to Kiwi which is beneficial for managing permissions and groups in Kiwi Portal later on. Use the signup form on our website to create a Kiwi account. Just enter a company name and your email address to get started. Using this method you will have to add users later on by typing their email addresses. You can also connect to Slack after signing up with email.